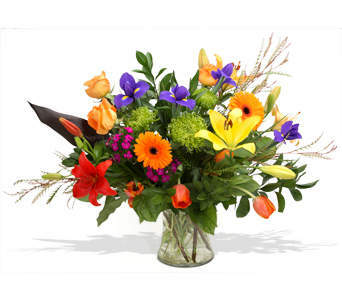 Happy Canyon Florist delivers flowers to Lakewood, Colorado every day. We also deliver to all Lakewood hospitals, churches and funeral homes. Lakewood, CO, is a Home Rule Municipality and the fourth most populous city in Colorado. It is located within Jefferson City to the west of Denver. It is considered a part of the Denver-Aurora-Broomfield Metropolitan Statistical Area. One of the city’s claims to fame is Lakewood High School, which has been ranked as the number one high school in the U.S. by Newsweek. Lakewood began as an urban sprawl community before incorporating in 1969. With a population of 90,000 at that time, it became one of the largest cities at the time of incorporation in U.S. history. This was partly because people had been settling in the area since 1889.